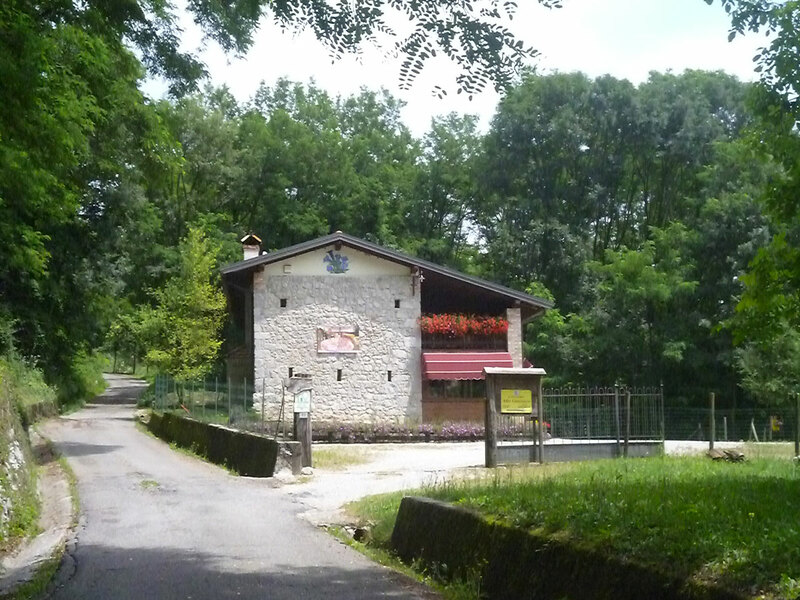 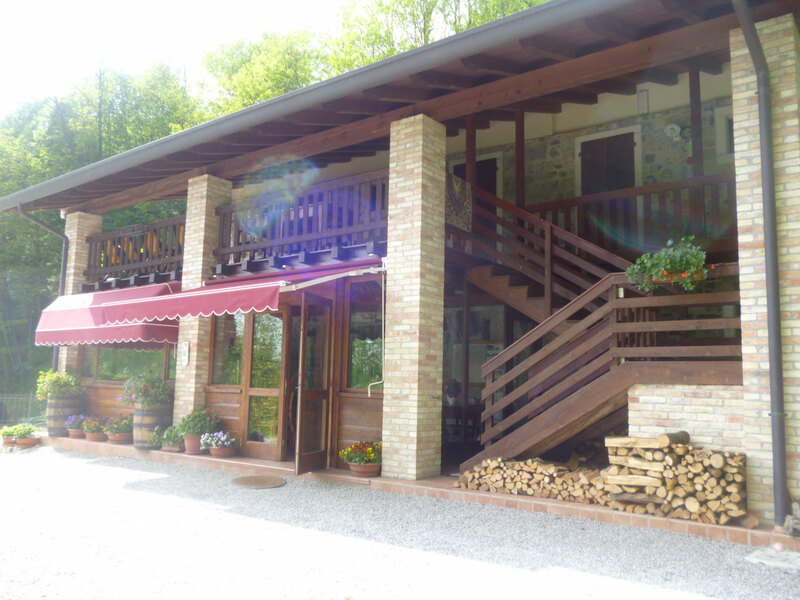 Our agriturismo is located in Travesio, in a wonderful area with a lot of vegetation, natural places, paths, sources and streams. 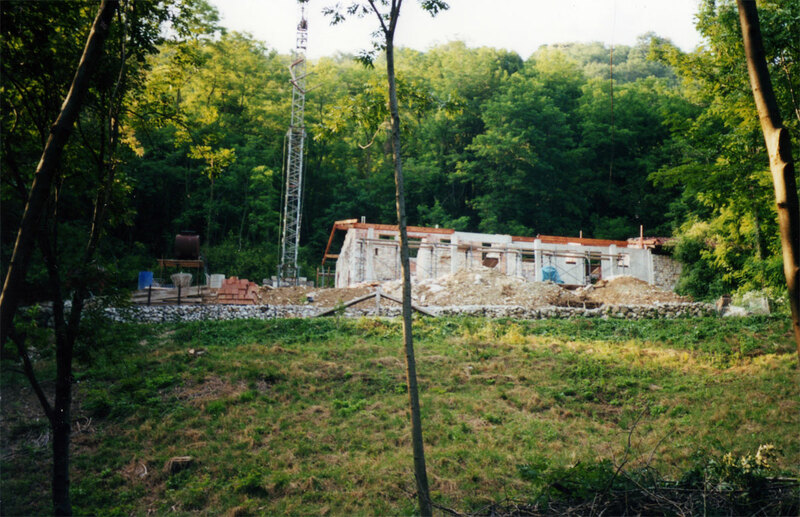 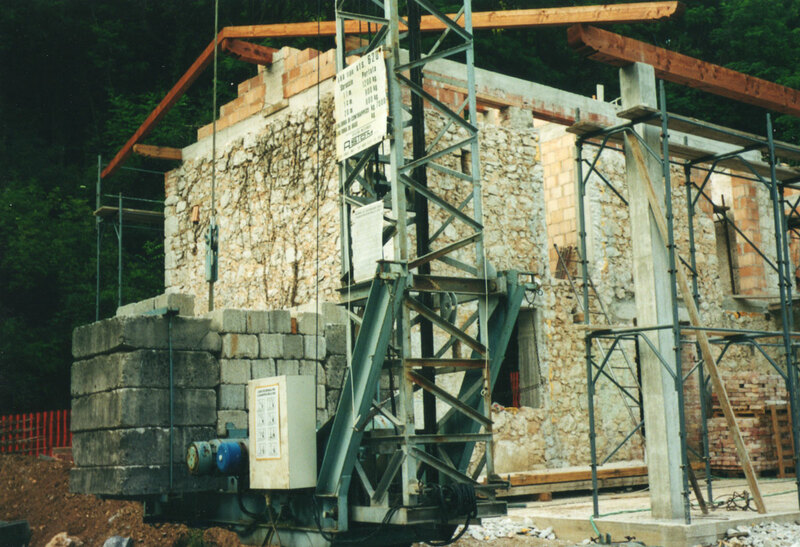 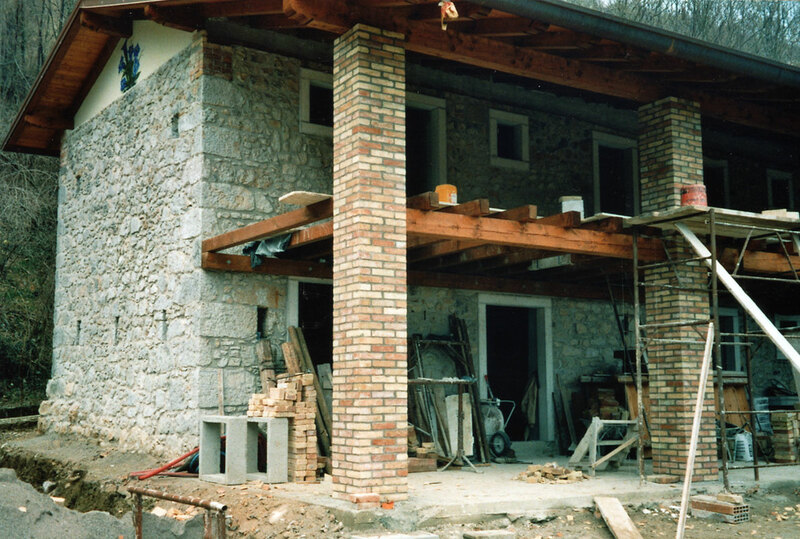 The structure is an old “malga” (typical mountain’s house), with stone’s walls inside and outside. 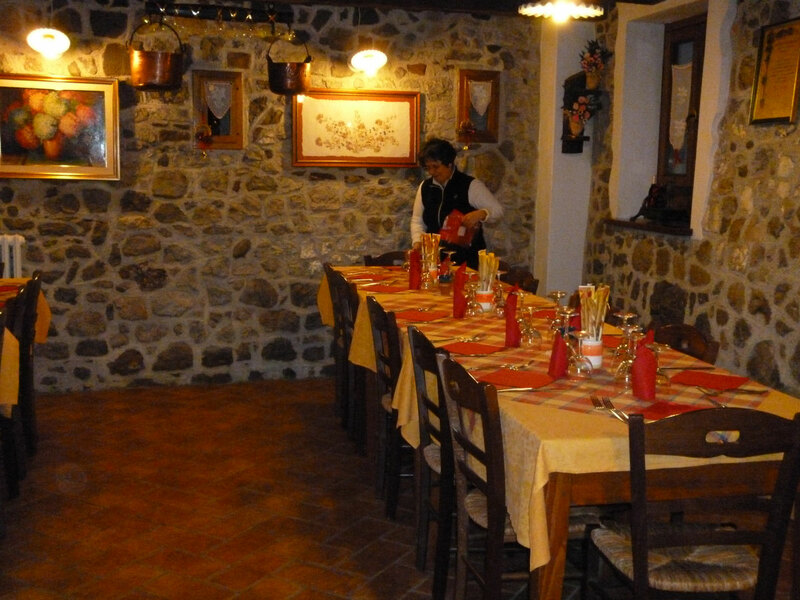 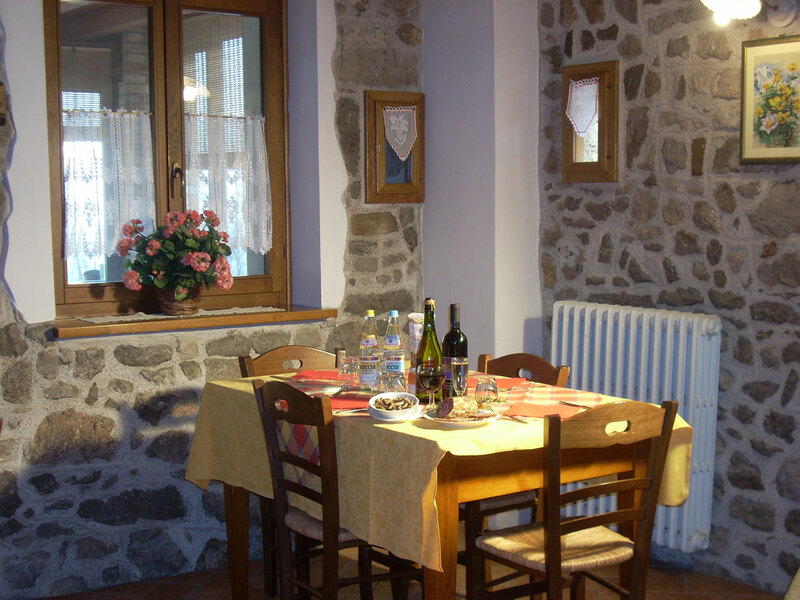 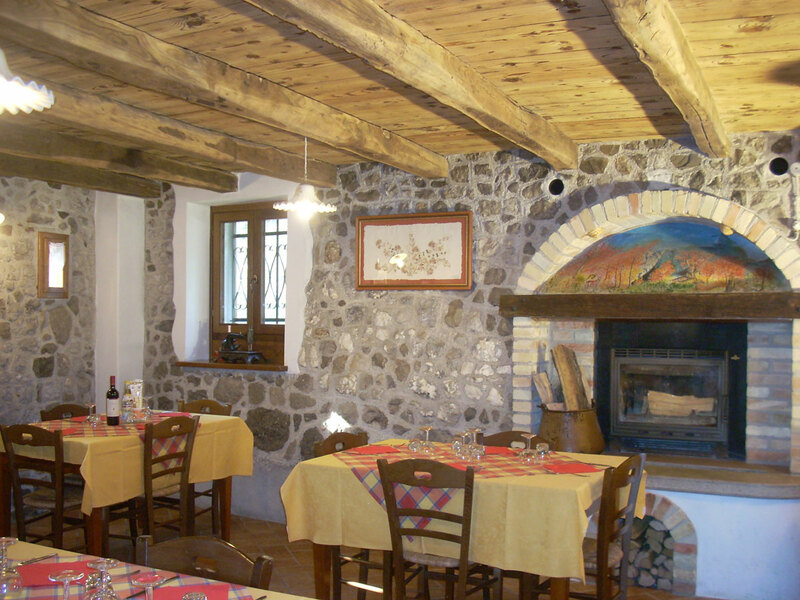 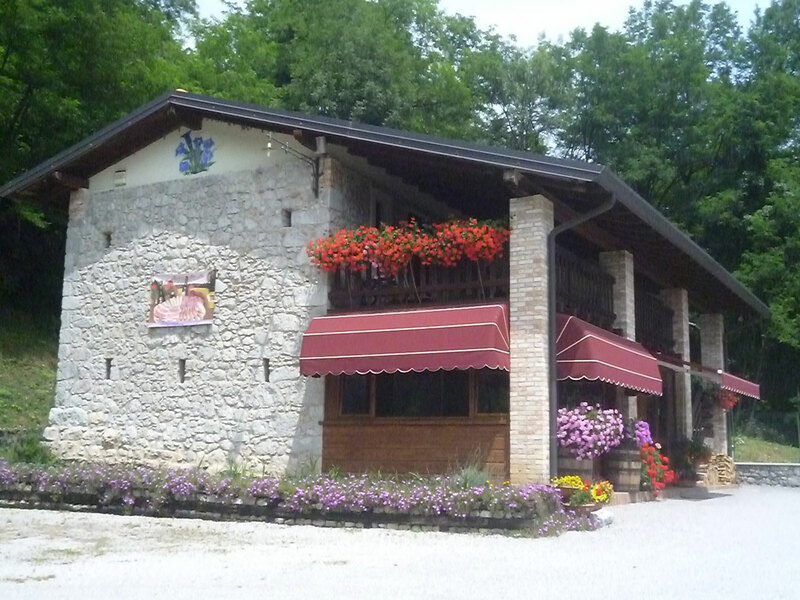 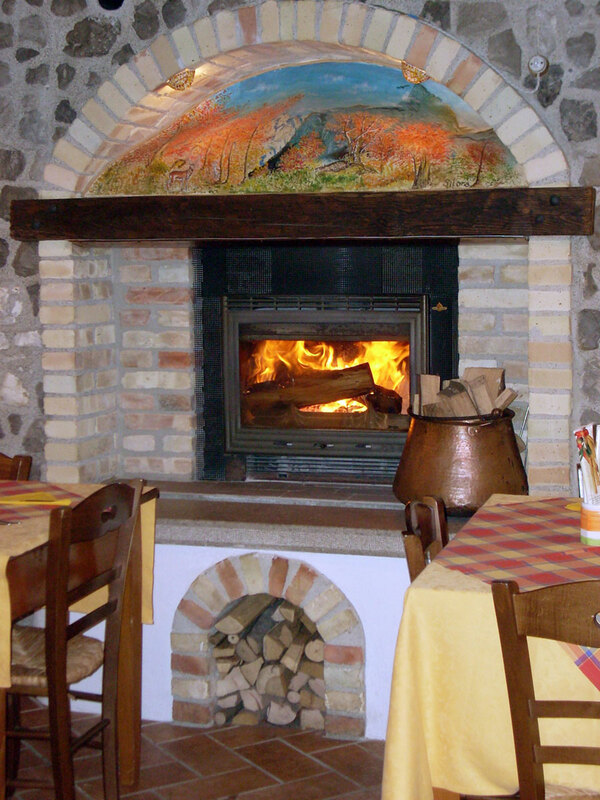 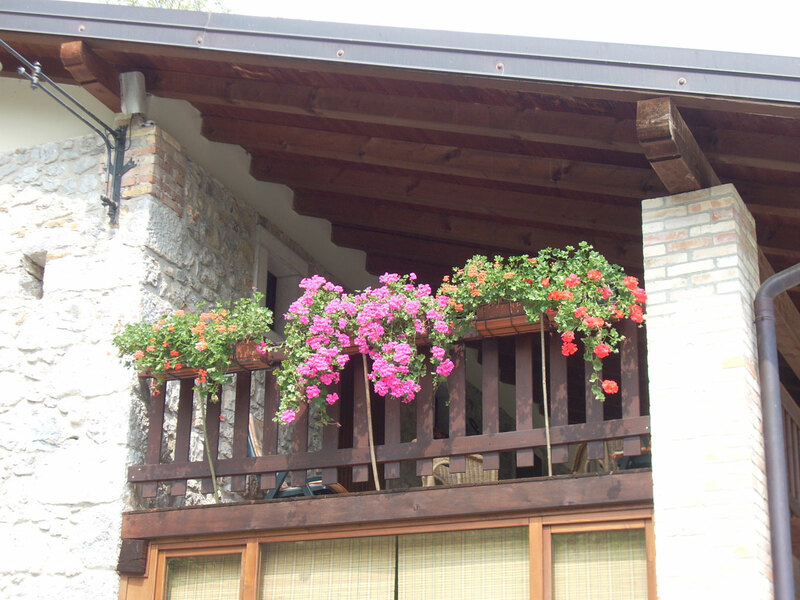 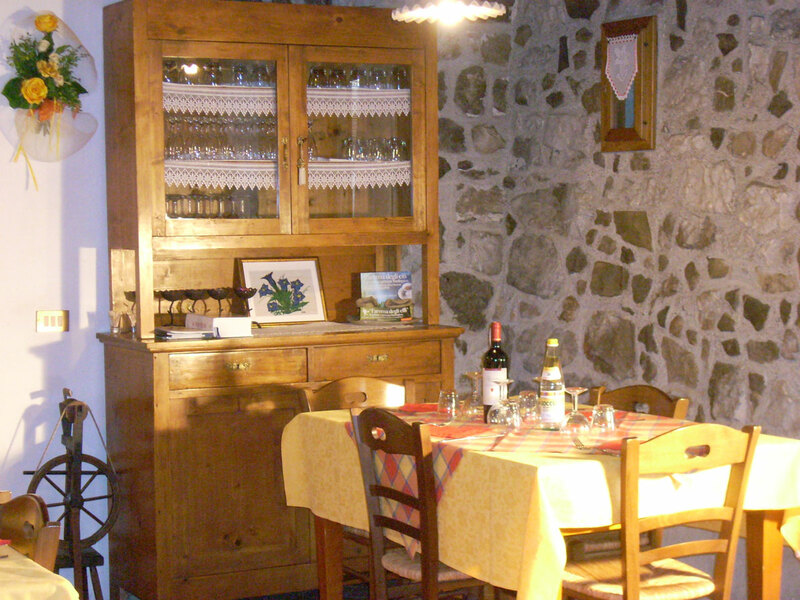 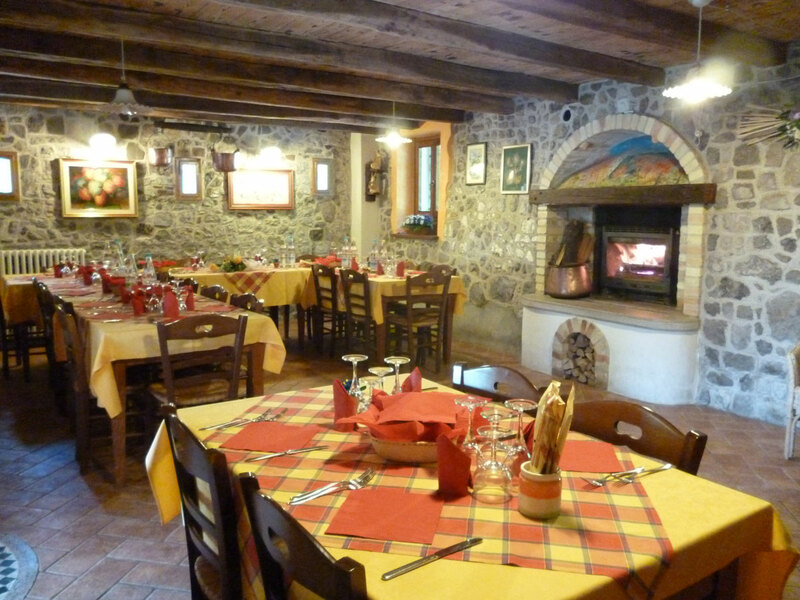 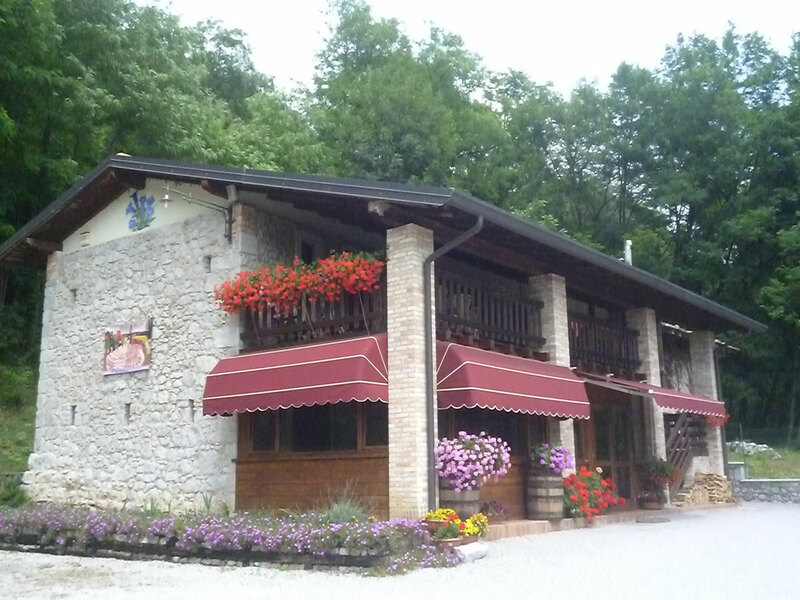 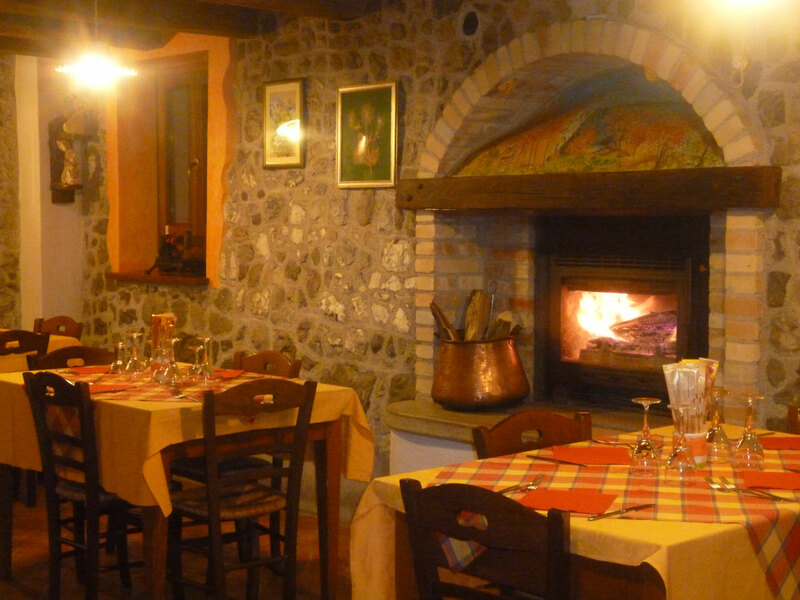 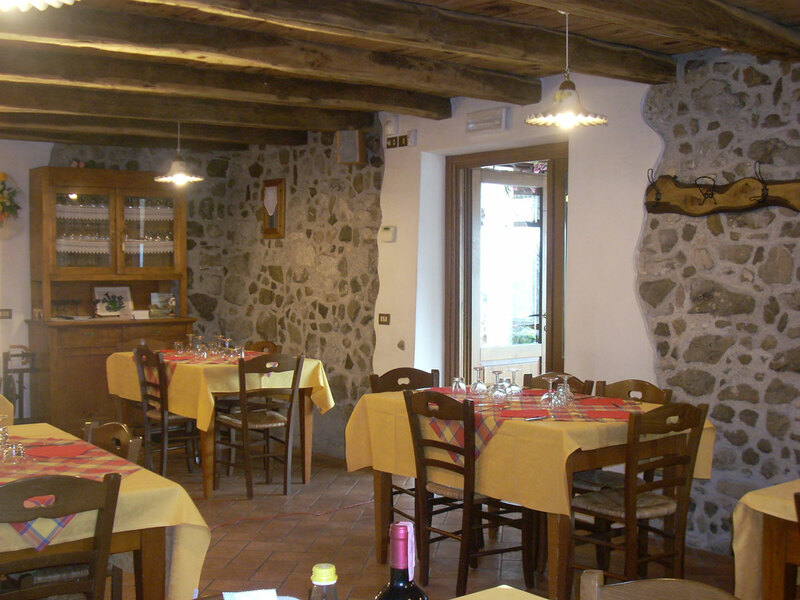 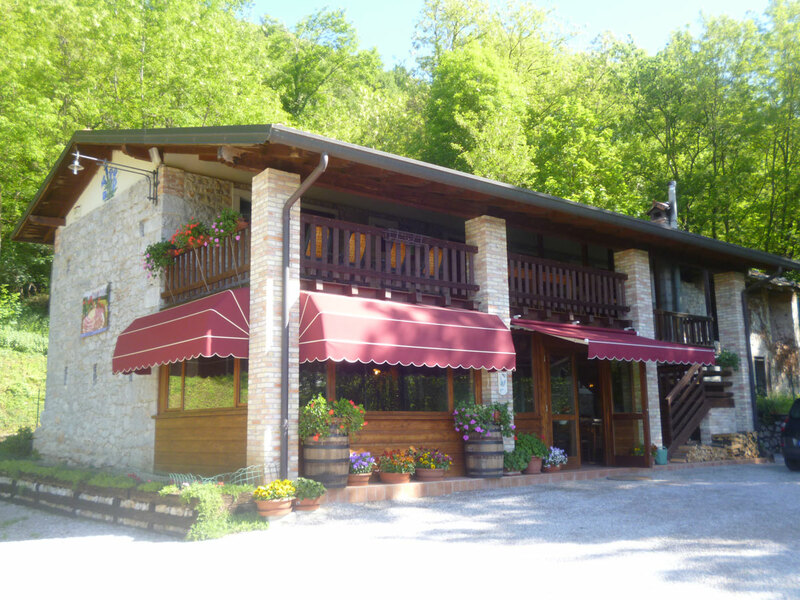 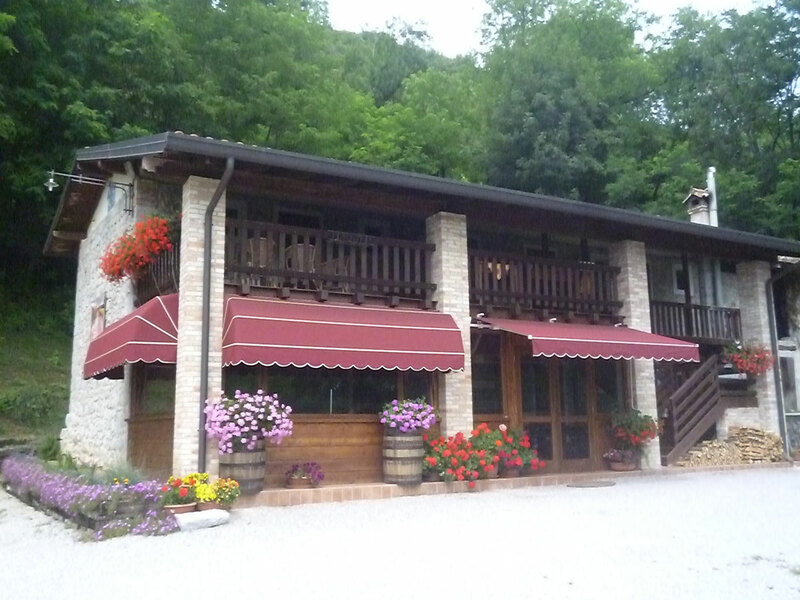 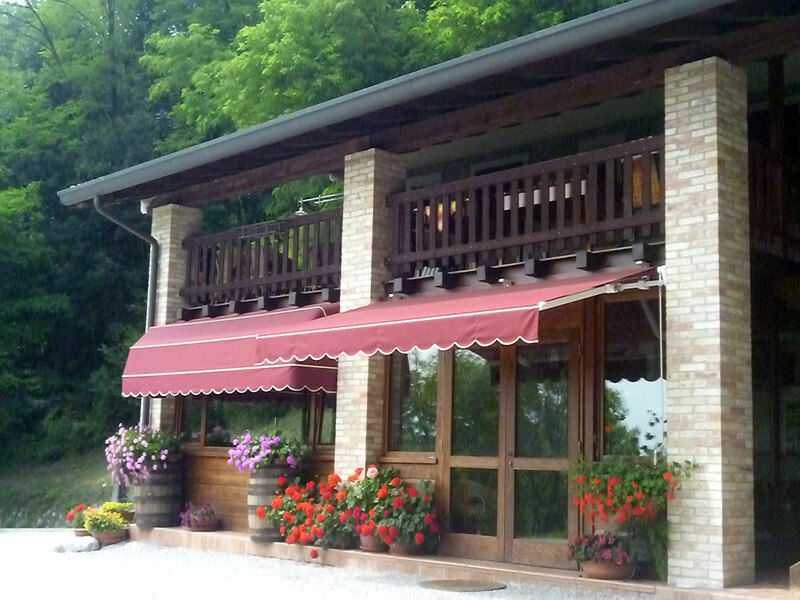 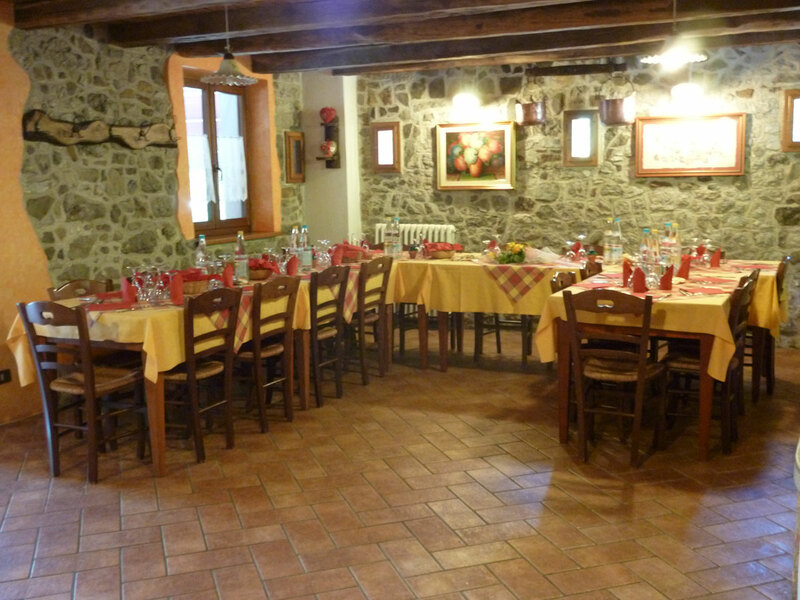 Inside there is a comfortable and nice dining room furnished in base on the typical tradition of Friuli.